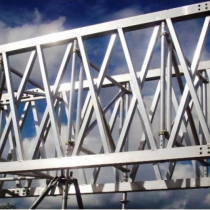 One of the original scaffolding beams, the Scaffolding Unit Beam is still used extensively within the industry. 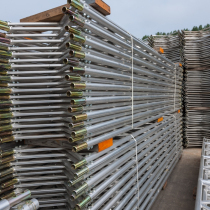 Along with new Unit beams, we also have large stocks of second hand Scaffolding Unit Beams , available for delivery anywhere in the UK within 48 hours. 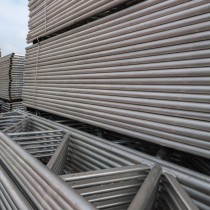 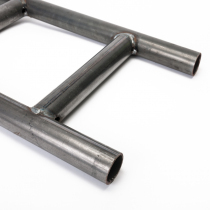 Our Unit Scaffolding Beams conform to all the relevant British and European standards, and are available in a variety of sizes.